In imitation of the 1983 project by Alessandro Mendini in collaboration with Alessi, Tea & Coffee Piazza, the museum presents Tea & Coffee Towers. 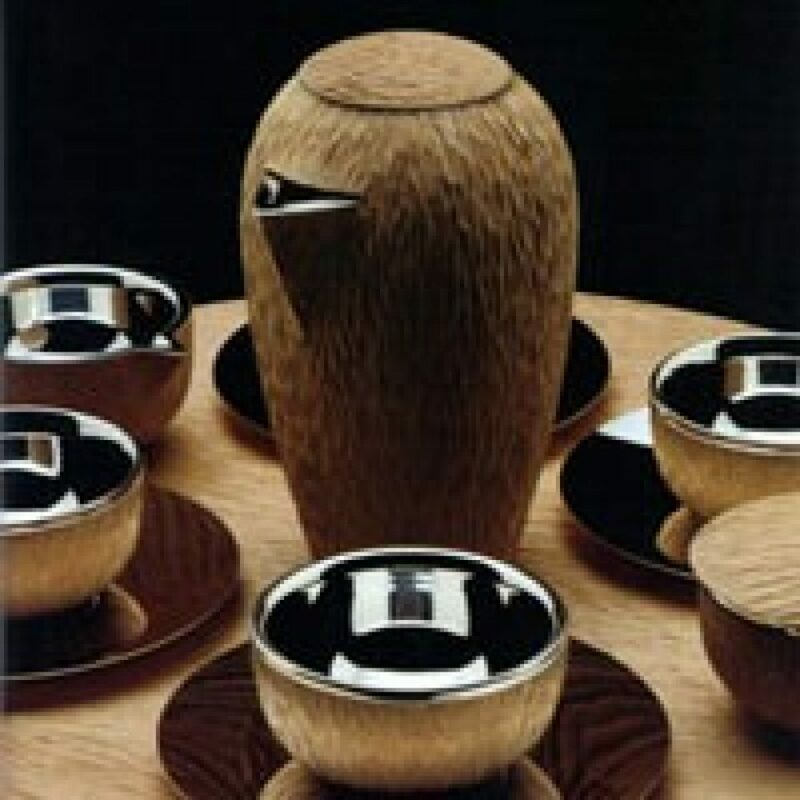 Also this time Mendini united a select group of architects whose mission consisted in reviewing the tea and coffee sets. The result is a collection of 22 sets, presenting a wide variety of forms and materials. Time and space, experimenting with colours, materials and forms, human surprise, beauty and surprise play a key role in this project.